1- 2 days, 1 week, 2 weeks, 1 month, 3 months, 6 months. 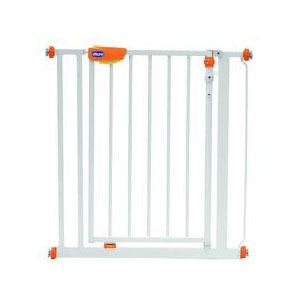 The only easy FAA-approved way for small children to fly safe. CARES Airplane Safety Harness for Children. CARES is the solution to safe and easy flying with children! 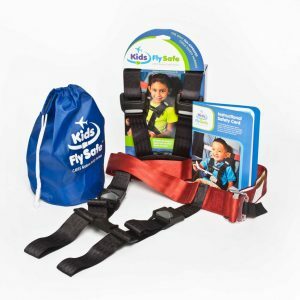 CARES, the Child Aviation Restraint System, is the only harness type child aviation safety restraint ever certified for airplane travel by the Federal Aviation Administration (FFA). Pick up is available, or delivery service via post. Why hire? CARES Belt can be expensive to buy for short trips. Unsure of the value? Try first then decide! 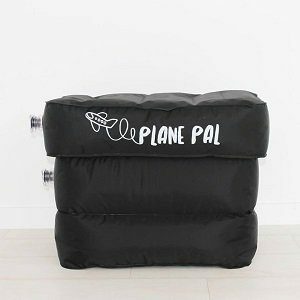 1- 2 days, 1 week, 2 weeks, 1 month, 3 months, 6 months, The only easy FAA-approved way for small children to fly safe.CARES Airplane Safety Harness for Children. 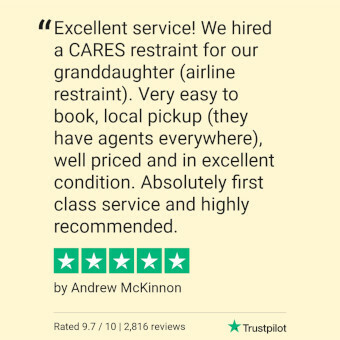 CARES is the solution to safe and easy flying with children! CARES, the Child Aviation Restraint System, is the only harness type child aviation safety restraint ever certified for airplane travel by the Federal Aviation Administration (FFA). 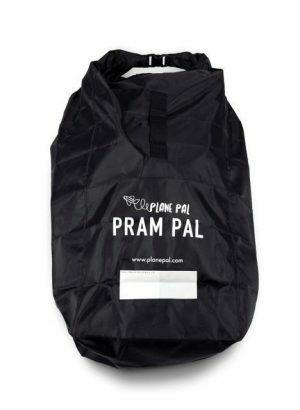 Pick up is available, or delivery service via post. Why Hire? CARES Belt can be expensive to buy for short trips. Unsure of the value? Try first then decide!